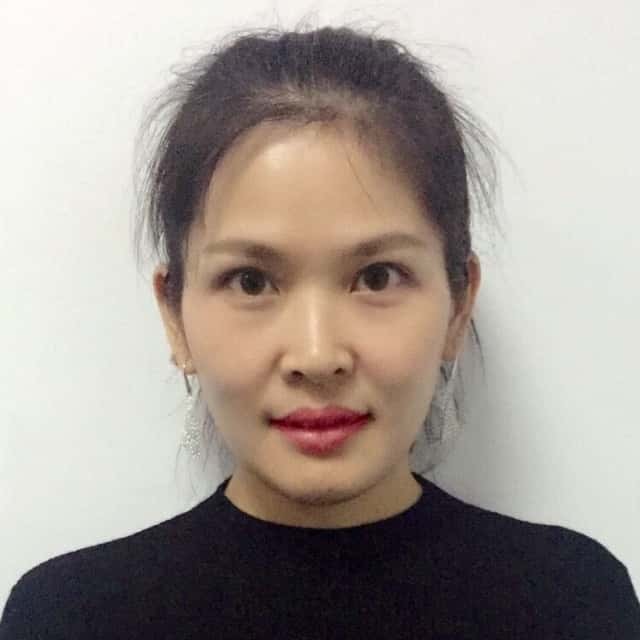 With over 20 years of converting experience, HUAYUAN Electronic has engineered an RFID tag and label converting platform that allows conversion of industry standard Jewelry tags into RFID tags. HUAYUAN has started to focus on bringing the benefits of RFID to jewelry manufacturers and resellers. Depending on the different requirements of our customers, we offer different inlays or customized antenna designs for jewellery tracking or anti-theft. Our inlays are particularly suitable for tagging small items such as jewellery. The tag shows unprecedented performance over the entire band width of 860-960 MHz and is reliable in dense RF environments, thereby increases the read rates in densely packed cases. Because of the small size of the Jewelry behind the counter or in store display, it may be difficult for traditional industry standard jewelry tags to tack them at any time. 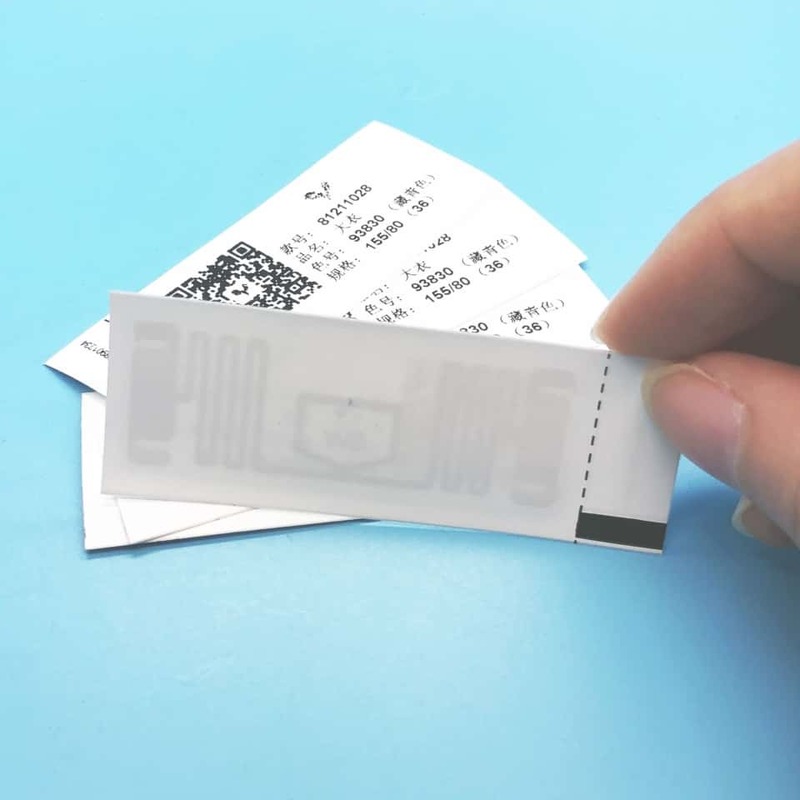 The RFID Jewelry tags and labels from HUAYUAN Electronic enable performing inventory of these high value items on a regular basis with a hand-held reader without having to remove them from the display case or storage lockers. The Anti-collision function of the tag allows for multiple amounts of jewelry tags to be in the field at the same time. However, the reader can be set to find a single tag at any time. 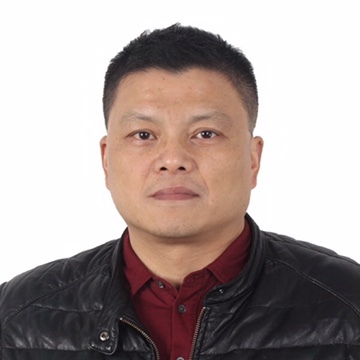 HUAYUAN has more than two decades of experience in developing and manufacturing world-class RFID transponders. 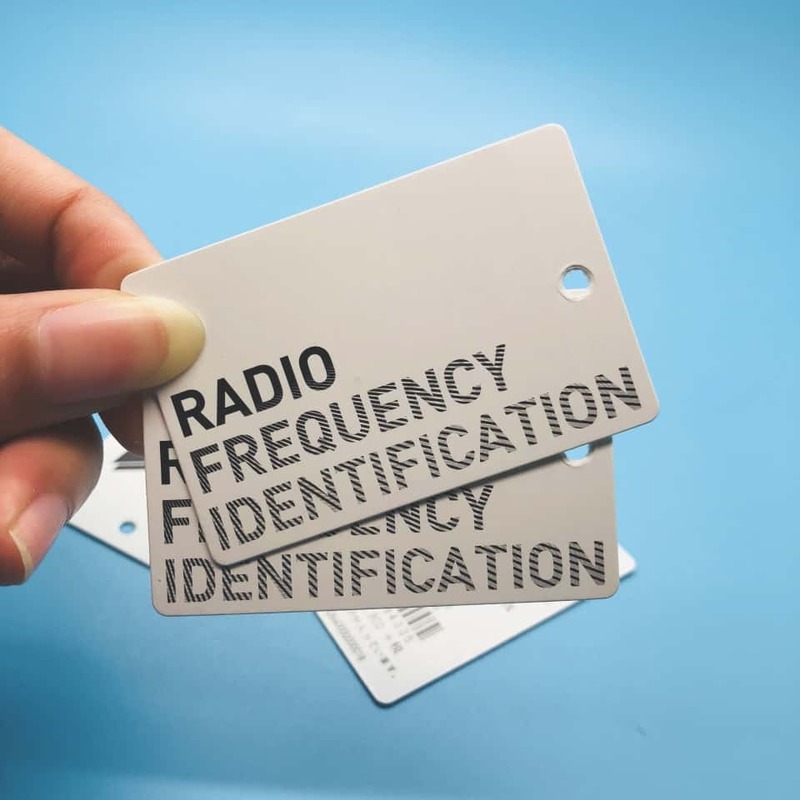 High-speed production for one billion production capacity, with competitive prices and high quality products, all RFID jewelry labels can be customized by your specific project. You are welcome to contact us with your inquiry. For further information and sample references, reach out today by just clicking the link of one of our contacts and hit the contact form.